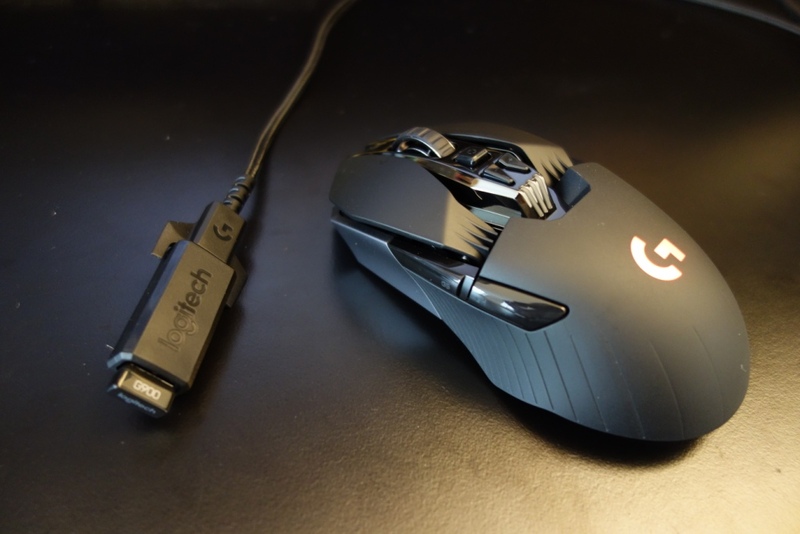 Having reviewed the Logitech G303 and Logitech G502 mice, the G900 intrigued me, as it houses the same sensor Pixart PMW 3366 sensor as its two wired brothers. Therefore the biggest difference the G900 has over the other two wired models is its wireless capabilities and its different form factor. The mouse can be found on AmazonUK for around £135 & AmazonUSA for around $150 (note the prices do heavily fluctuate) – as I am a UK based reviewer I will be reviewing it at the £135 price tag. Now let’s get into this written review! This entry was posted in Technology & Gadgets and tagged Chaos Spectrum, Chaos Spectrum review, G900 Chaos Spectrum review, G900 review, G900 vs G303, G900 vs G502, Logitech, Logitech G900, Logitech G900 Chaos Spectrum, Logitech G900 Chaos Spectrum review, Logitech G900 review on September 3, 2016 by TotallydubbedHD.